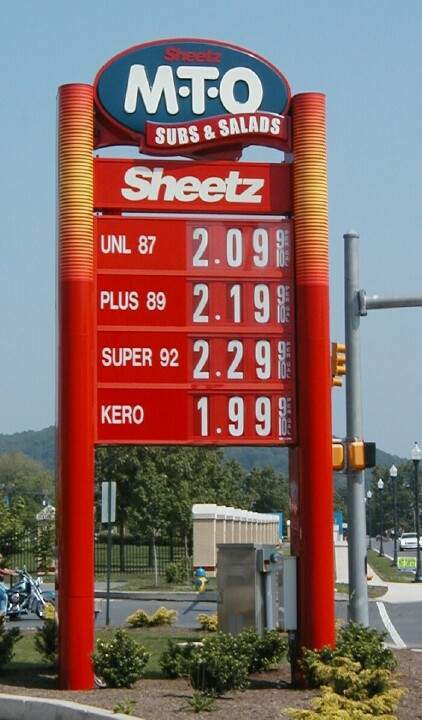 PA 180 and PA 251 in the College Hill area of Beaver Falls, PA.
Photo take in summer 2005 by Joe Gerard. 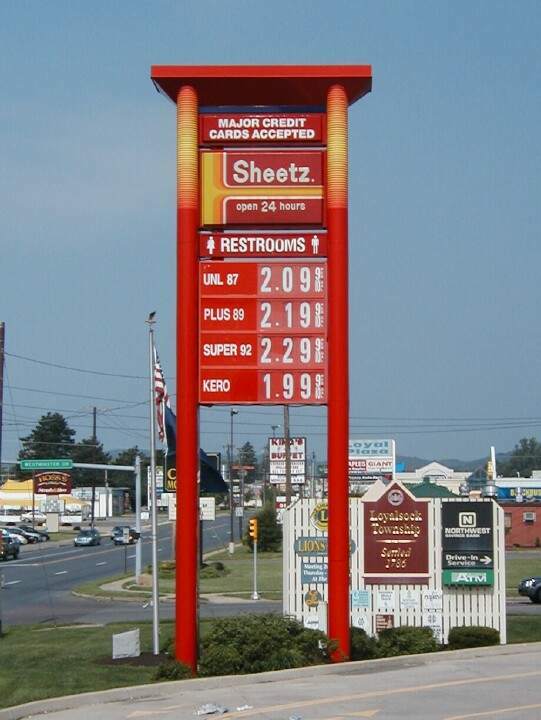 near New Castle, PA. Photo taken in summer 2005 by Joe Gerard. 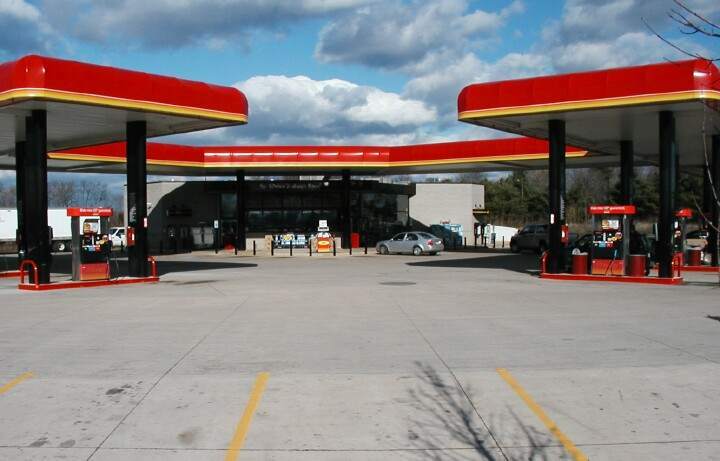 this might be the model store. Taken July, 2005 by Paul Crumlish. 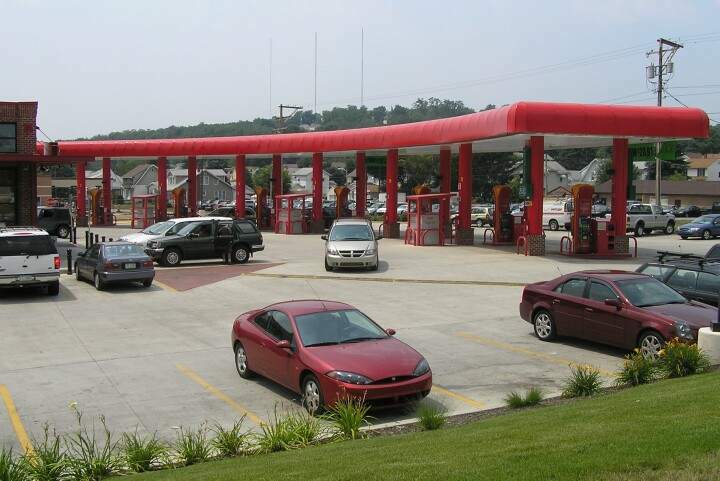 Second shot of the Altoona, PA Sheetz location. 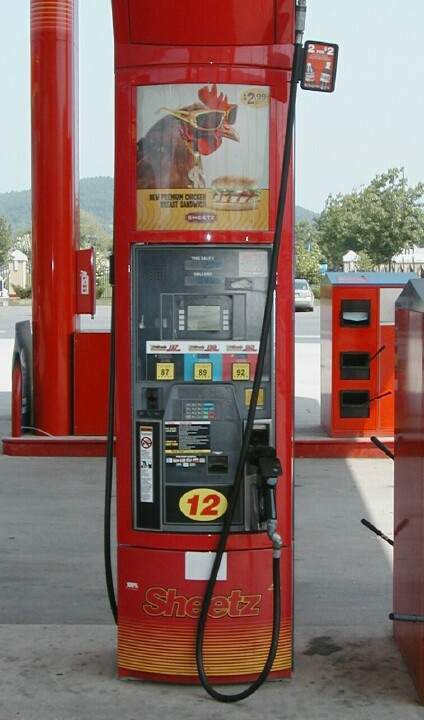 Taken July, 2005 by Paul Crumlish. 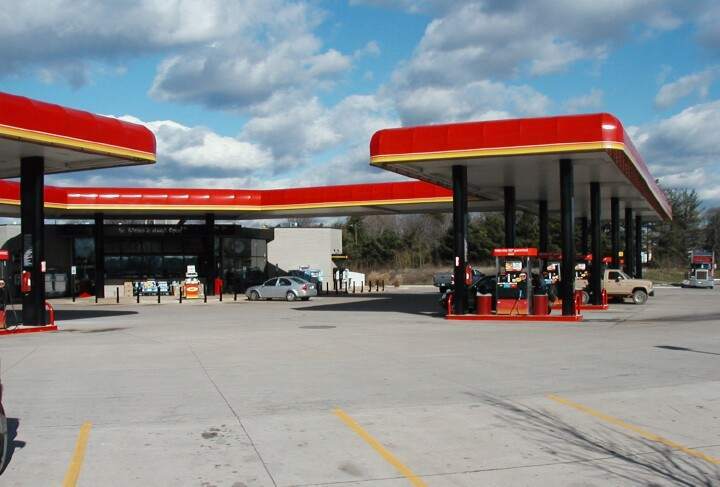 Third shot of the Altoona, PA Sheetz location. 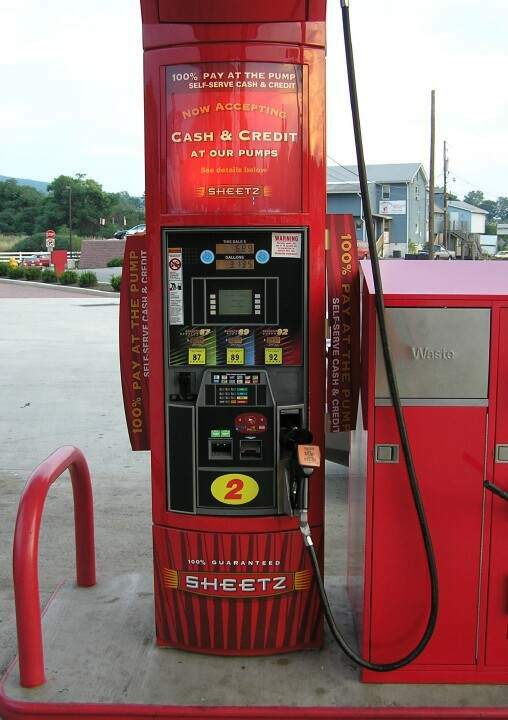 Fourth shot of the Altoona, PA Sheetz location. 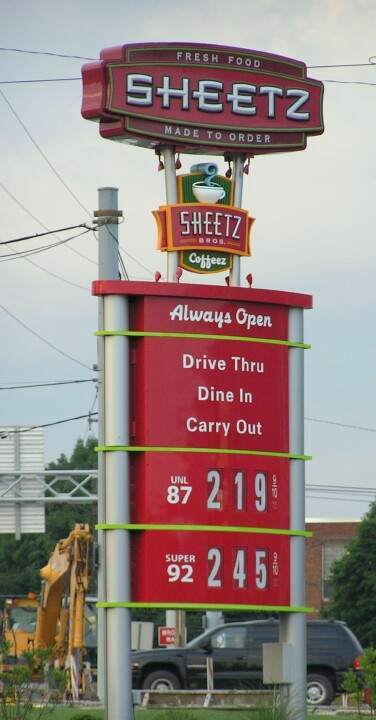 Sheetz # 192, Boyce, Virginia. Taken Nov, 2004 by Paul Crumlish. 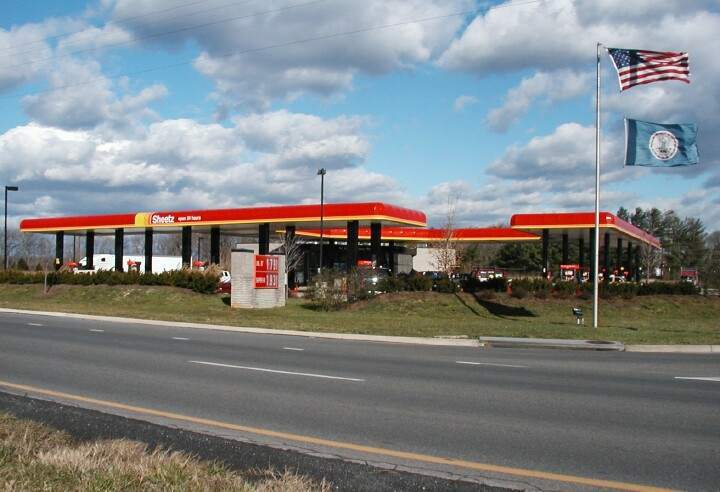 Second shot of the Sheetz in Boyce, VA by Paul Crumlish, Nov. 2004. 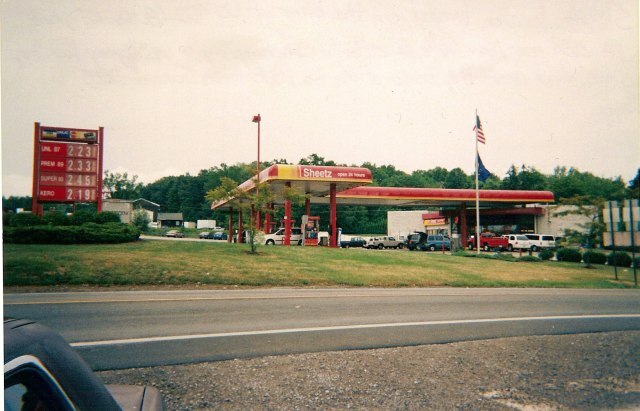 A third shot of the Sheetz in Boyce, VA by Paul Crumlish, Nov. 2004. 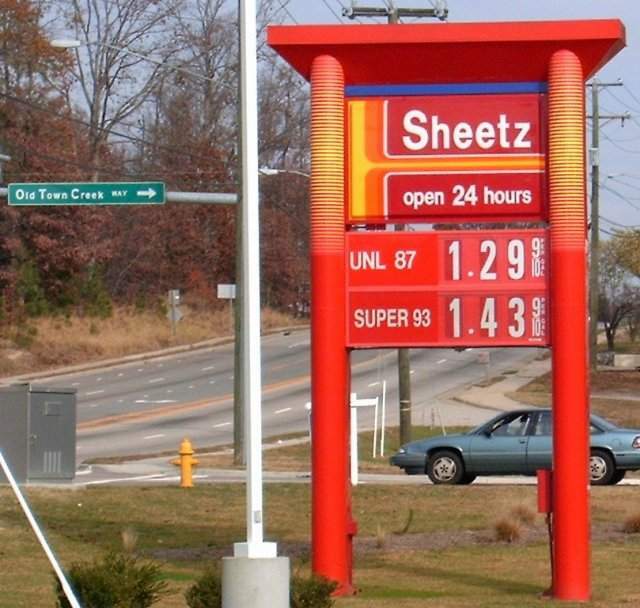 Last shot of the Sheetz in Boyce, VA by Paul Crumlish, Nov. 2004. 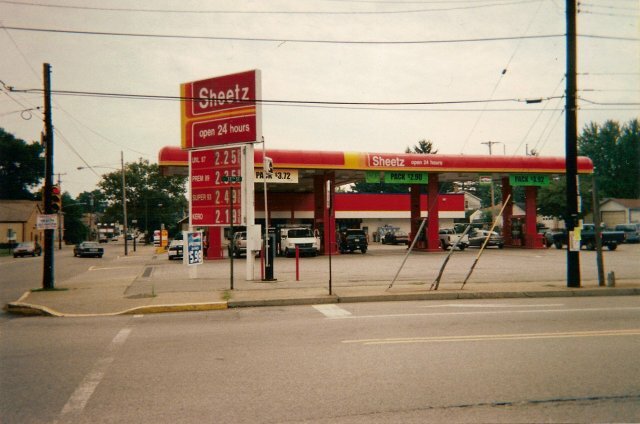 Sheetz in Loyalsock, PA. Taken June 2005 by Paul Crumlish. 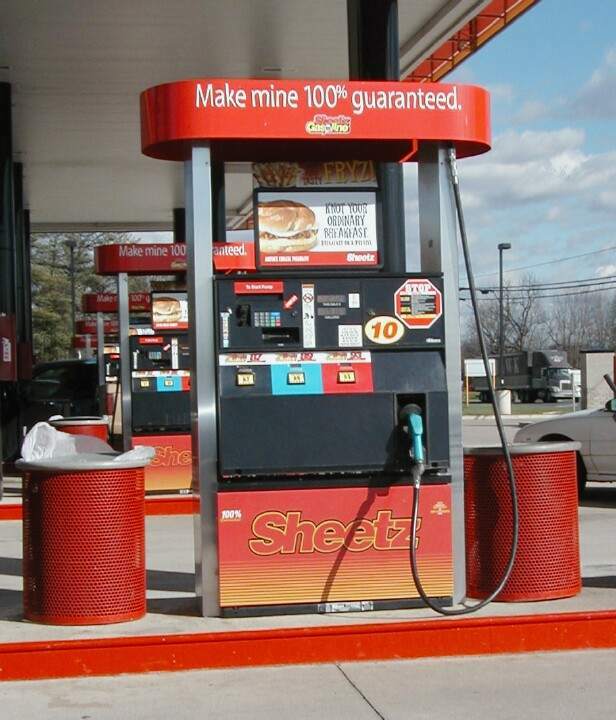 Sheetz in Williamsport, PA, June 2005. Taken by Paul Crumlish. 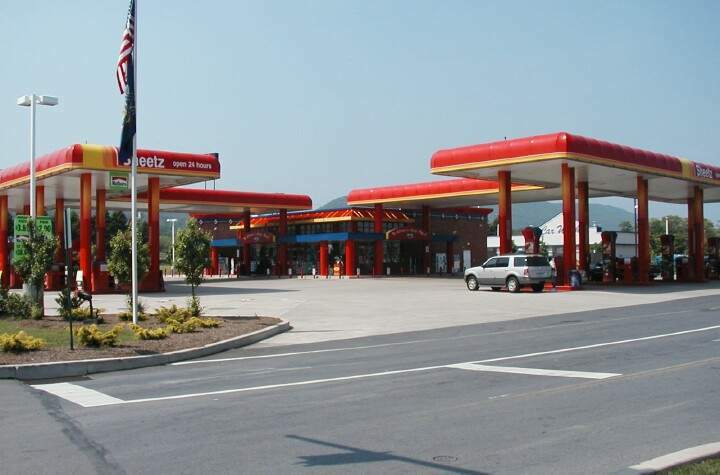 Second shot of Sheetz in Williamsport, PA, June 2005. Taken by Paul Crumlish. 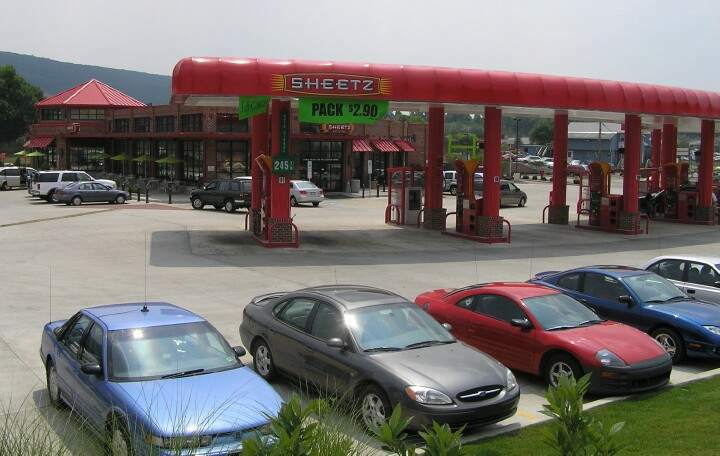 Third shot of Sheetz in Williamsport, PA, June 2005. Taken by Paul Crumlish. 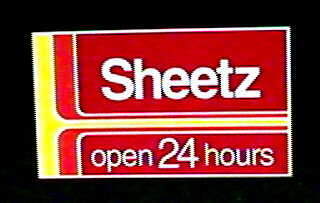 Two shots of a Sheetz station in Virginia somewhere along I-95.